The Soda Creek subdivision is nestled within Summit Cove near the Whispering Pines Subdivision. Large, luxurious homes are scattered across these foothills, most exhibiting fantastic views of both the Continental Divide and Lake Dillon. Soda Creek is the perfect location for local residents, as the elementary school is conveniently located just minutes down the road. Both year round residents and second-home owners will enjoy the 2 ½ mile drive to Keystone Resort during peak winter skiing excursions! Bask in the morning sunshine from your private patio and relax to the sounds of Soda Creek water flowing nearby. Take the county bike trail from your home to Lake Dillon for fishing, boating or even an afternoon stroll. Trail systems are marked and run throughout the neighborhood as well providing quick access to the surrounding national forest! In the summer months, the stunning reservoir known as Lake Dillon comes to life. The 26 miles of shoreline surround the lake, providing a fantastic location for walking, biking, fishing and picnicking. Breathtaking mountain backdrops create panoramic views from every direction of the lake. Enjoy world class sailing on Lake Dillon with access to multiple boat launches and two marinas offering boat rentals and repairs. Unlimited hiking and biking trails are centrally located, including more strenuous mountain climbs and lax afternoon strolls around the lake. Anglers find excitement from great salmon and trout fishing, as there are plentiful amounts of fish stocked each year within the reservoir. White water rafting opportunities are just a short drive from Soda Creek and scheduled transportation is always available! 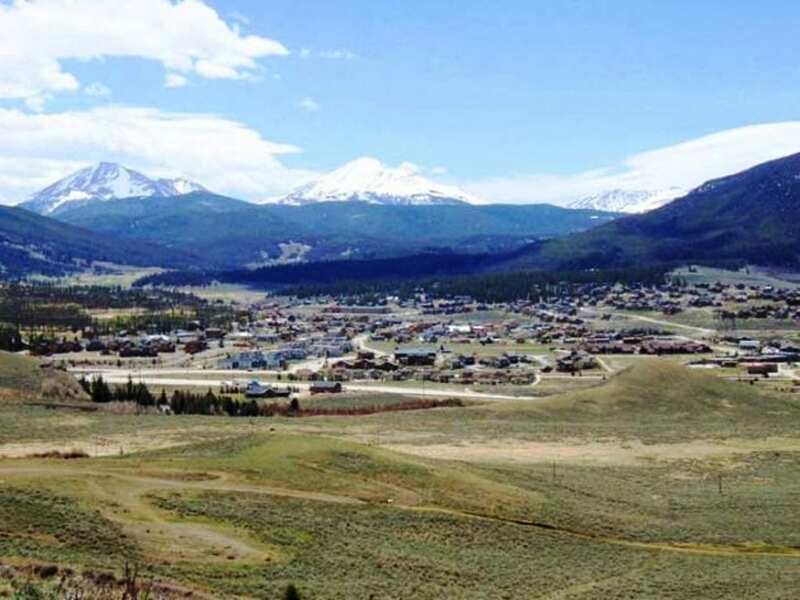 Make Soda Creek in Dillon your mountain residence today! If you would like more information about this spectacular subdivision, the professional team of brokers at Real Estate of the Summit will be more than happy to assist you with all your Summit County real estate needs. Call our office at 970-453-1450 or fill out the contact form below and we will get in touch with you.